Have you heard? What is the MTBA National Cup? 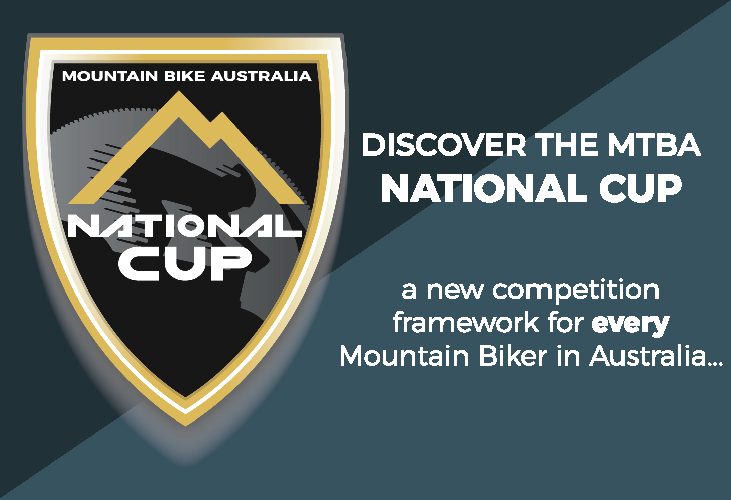 Starting in January 2019, Mountain Bike Australia (MTBA) is introducing a new competition known as the “MTBA National Cup”. This new and exciting competition will provide opportunities to be part of a national competition for all levels of riders, no matter where you live or how well you ride. This new format is designed to bring the competition to riders, and embraces and promotes existing events across the country. The MTBA National Cup has been developed to encourage greater participation and recognise individual rider achievements across the disciplines of Cross-Country, Downhill, Marathon & Gravity Enduro over a 12-month period. All riders will have the ability to earn a national ranking anytime from January to December each year. The competition is a rankings format and riders earn MTBA National Cup points every time they participate in a National Cup event. Your highest 12 scores count throughout the year (per discipline / category) to give you your final year points tally and overall National Cup ranking. Disciplines in the National Cup are Gravity Enduro, Downhill, Cross-Country Marathon, Cross Country (includes Stage Races and Cross-Country Short Course). 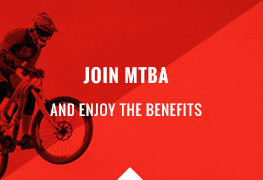 MTBA does not charge participants to be a part of the MTBA National Cup, but you will need to pay the applicable event entry fee, for every event you enter. Points accrued for participation in XCO SR1 and SR2 Stage Race and Cross-Country Short Course events will be combined with your XCO points to determine the highest ranked Cross-Country riders in Australia. Team based events are not applicable. Clubs have begun registering for 2019, with many more to come. 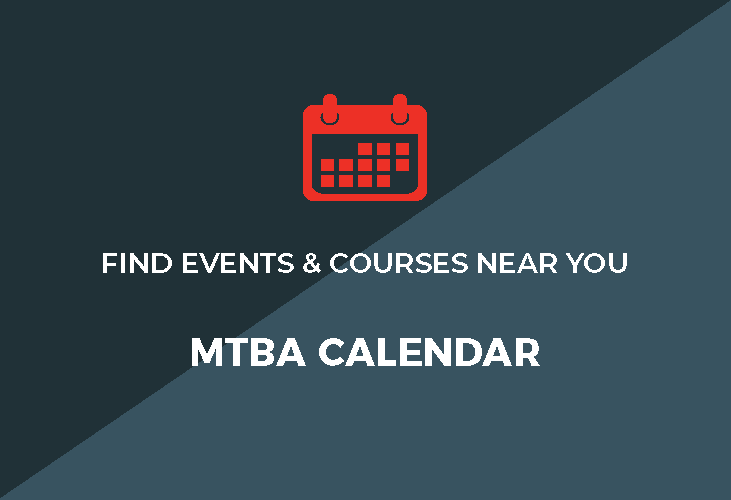 So, don’t wait – check if your Club has listed an event, visit our calendar to view those already registered and get ready to be a part of the new National MTB competition for all riders, all levels in all locations….